“Let’s go out to eat.” Who doesn’t like to hear that? As a busy wife and working mom, that means NO cooking, NO dishes, and NO effort. Great right? Well if you’re vegan, there will be follow up questions. Will they have anything I can eat besides salad? So tonight is one of those nights. YAY! I’m heading to Olive Garden with hubby for a dinner presentation. Wait a minute! OLIVE GARDEN? So what can I eat there now? A quick visit to the Olive Garden website revealed more options than I expected. With so many people living with food sensitivities, many restaurants now list menu items containing common allergens. This makes it easy to figure out what’s vegan. Upon visiting the website, I immediately found the Olive Garden vegetarian and vegan menu guide. Now imagine my excitement to find one delicious unexpected vegan menu option. The garlic sticks! Turns out the topping on the bread sticks is olive oil and garlic not butter. I tried not to overdo it on the bread knowing the meal would be carb loaded but so much for that. 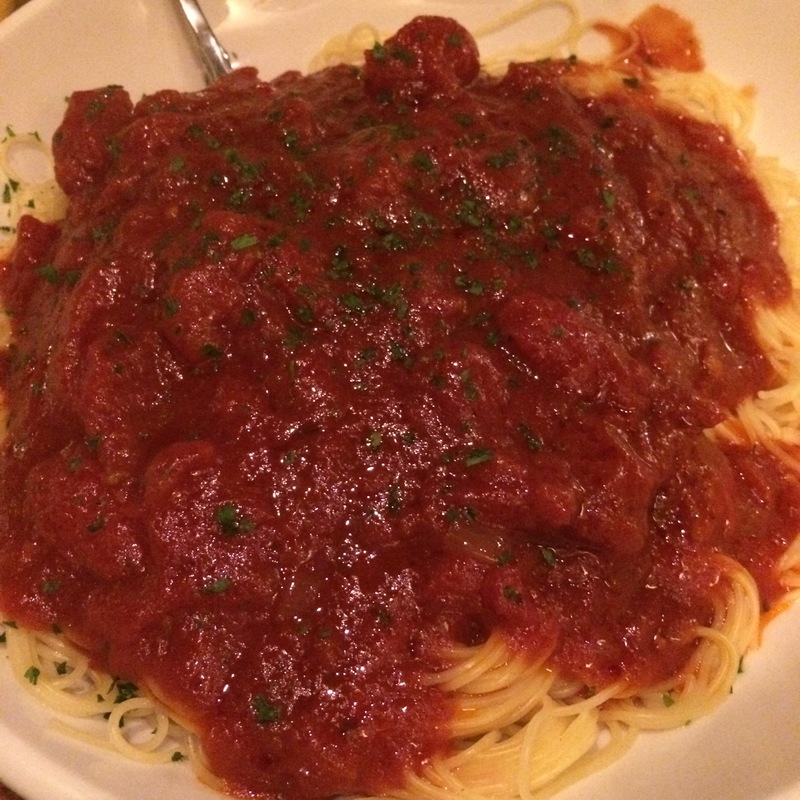 For my entrée I ordered angel hair pasta with red sauce. 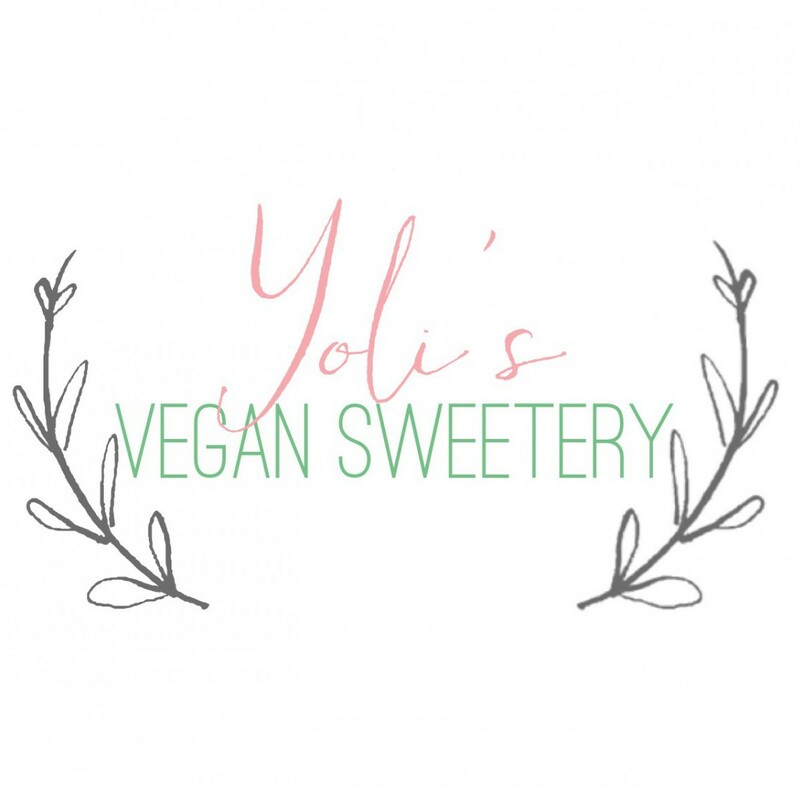 All vegan and totally delicious! Unfortunately thanks to the four breadsticks I could barely put a dint in it. On the bright side, I’ll have leftovers for lunch tomorrow. Next time you’re heading out for dinner take a look at the restaurant nutrition information. With changing nutrition trends, restaurants are responding by being more transparent and expanding their menu options. So go out to eat with your family and friends! Eat well, eat vegan, and enjoy. It’s nice to know what to eat when eating out, especially if you’re vegan. LOL yep take baby steps! The breadsticks are vegan??? Wow. Nice to know. So glad I found this! 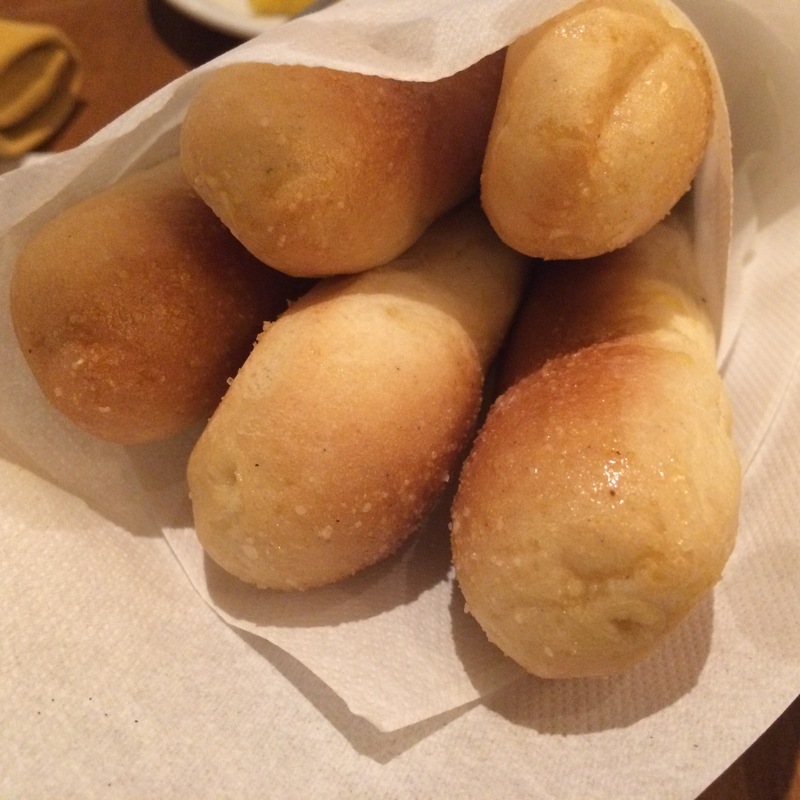 Olive Garden is back on the menu, right!! !